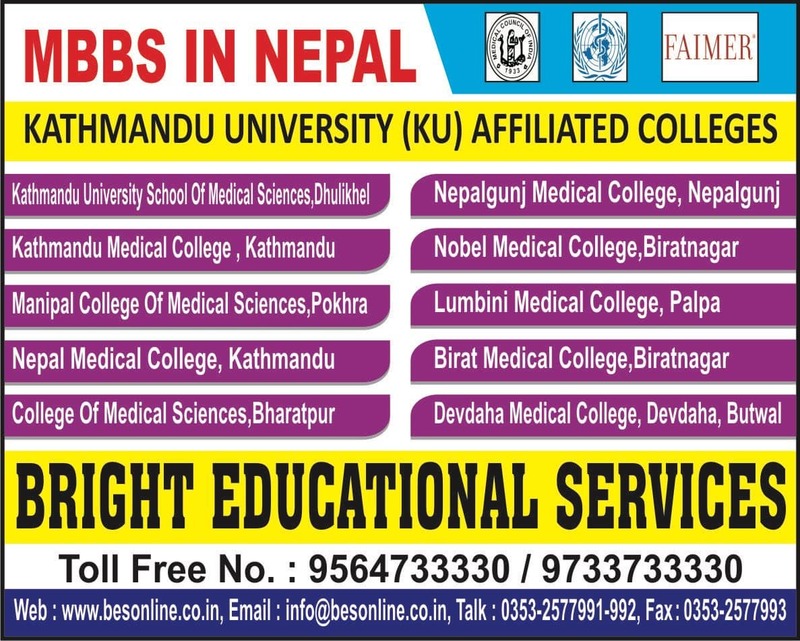 Kathmandu Medical College is located in Nepal. 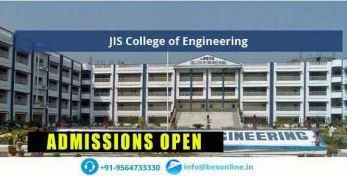 The college provides comprehensive healthcare education, research and training facilities to medical professionals. 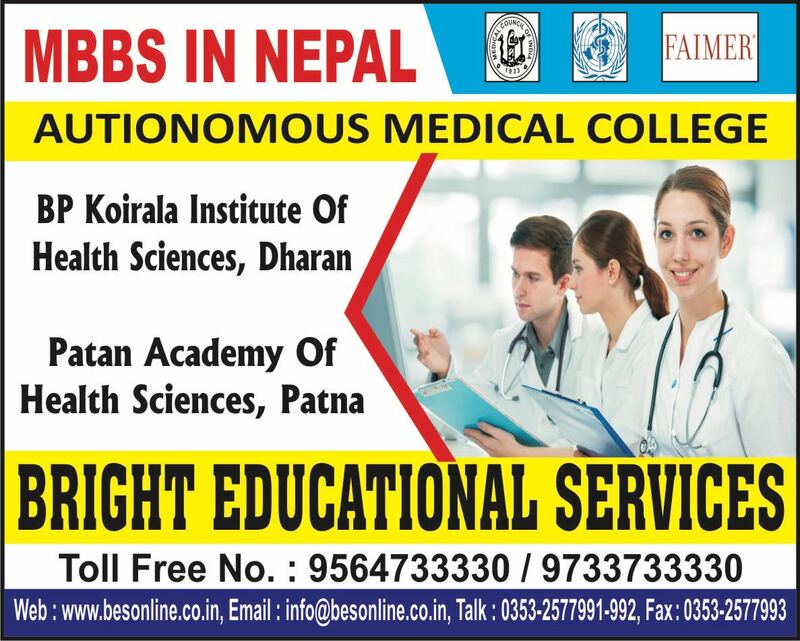 Rigorous practice, under the guidelines of NMC, is conducted through enlightening lectures, diverse training modules, introduction to intensive care medicine and pain, performance procedural training in Operation Theatres and Intensive Care Units. 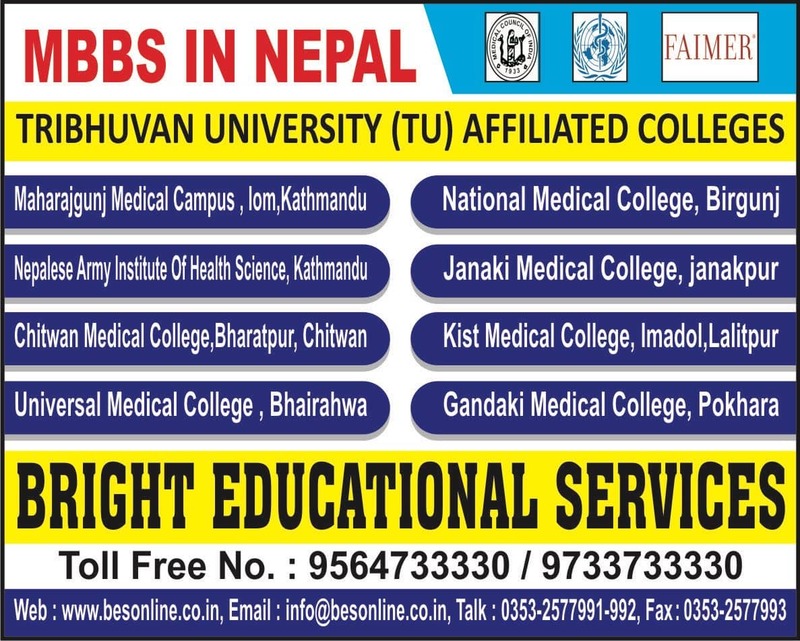 Students pursuing the medical education at the Institute can take utmost advantage of the Kathmandu Medical College, Nepal placements. 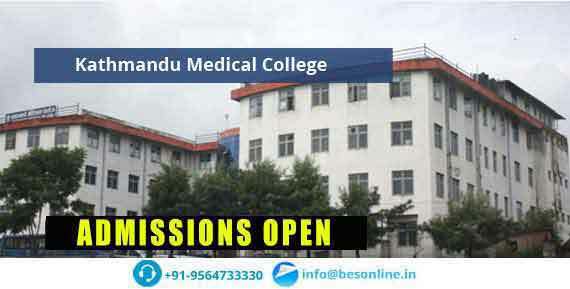 The campus recruitment formulated by the medical college provides for bright career prospects for the budding professionals in the field of healthcare and medicine. 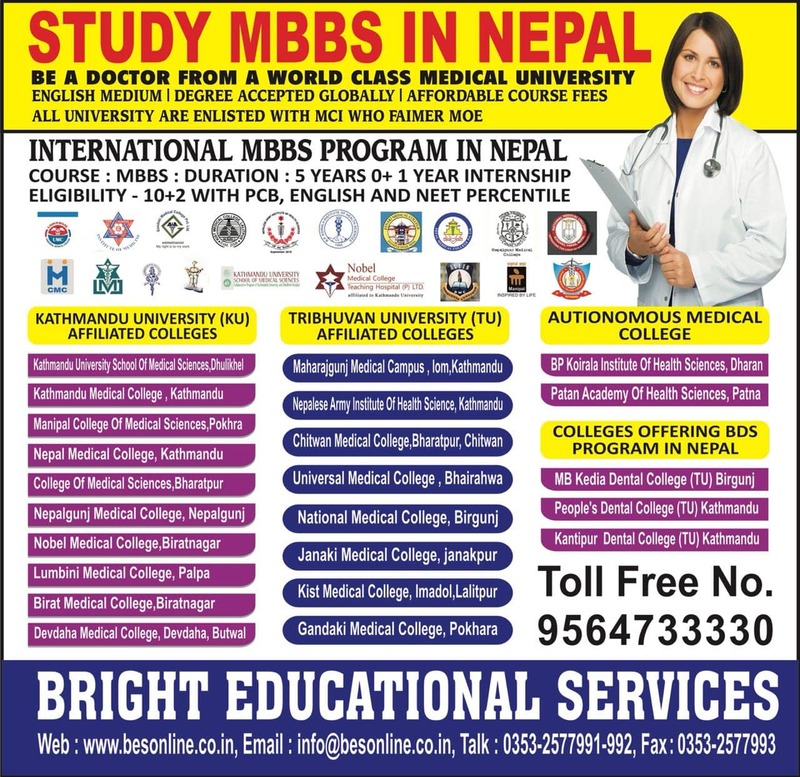 After the completion of the course, students get a chance to be a part of the Kathmandu Medical College, Nepal placements program, wherein the freshly graduated doctors are absorbed into the mainstream profession by reputed organizations. Becoming a doctor is yet considered a big achievement in India. This holds true as a fact today also. However, what emerges as a matter of concern is life after getting a medical degree. Kathmandu Medical College, Nepal placements offer employment opportunities to its deserving students by conducting campus interviews. Doctors also take long to establish themselves in their careers, and very often reach their peak post 40 years of age. 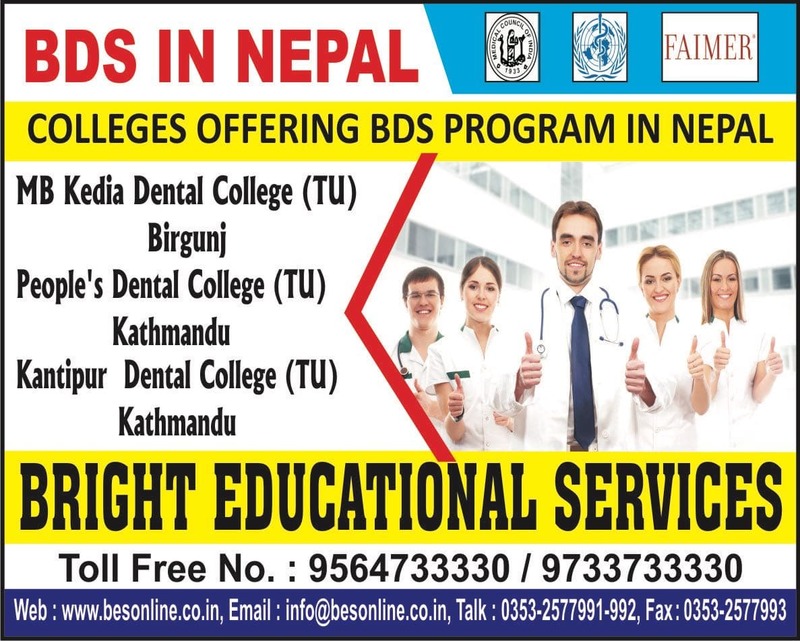 But professionals coming out from Kathmandu Medical College need not wait long for their career growth, etc. Their graph starts rising the moment they graduate with the help of placement facilities available on the campus.